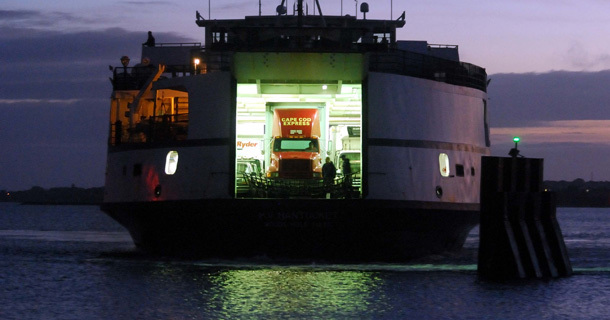 Cape Cod Express provides comprehensive daily trucking and customized services to Southeastern New England, including Cape Cod and the Islands of Martha's Vineyard and Nantucket. Since 1981, we have provided dependable local and interline services for the top trucking companies in the country. We handle over 800 shipments per day for over 3,000 customers.